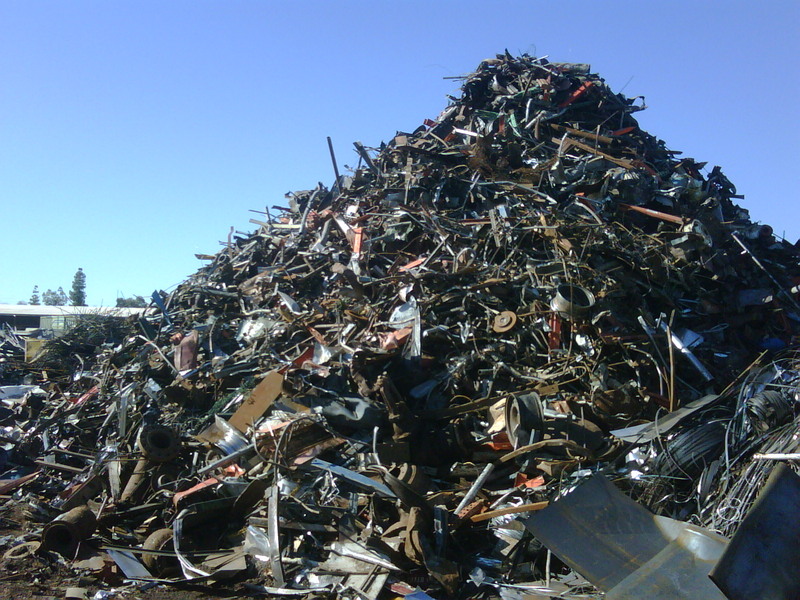 Our company specializes in recyclable waste such as scrap of steel, aluminum, copper, brass, zinc, lead and composites. ANMET company is engaged in the purchase and sale of scrap of steel and non-ferrous metals. We are also engaged in deconstruction as well as disassembly of steel constructions. ANMET company is engaged in the recycling of wind power station propellers. We explore solutions that enable the reuse of wind power station propellers designated for dismantlement. We have developed a recycling technology of carbon fibers that come from windmills propellers and we are the only company in the world that manufactures 8 meter-length fibers. We have been conducting research on the use of recycled fibers in the production of laminates. Our company has also developed the method of corrugated boards production maintaining their top quality and unique look. 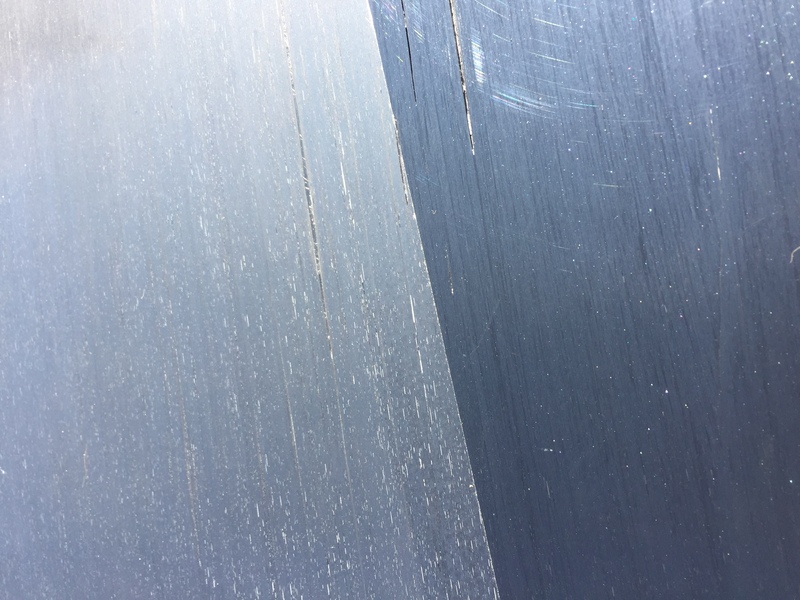 The boards can be used both in the furniture industry and construction. We have developed a recycling technology of carbon fibers that come from windmills propellers and we are the only company in the world that manufactures 8 meter-length fibers. We have been conducting research on the use of recycled fibers in the production of laminates. Therefore we have undertaken scientific research with the cooperation of Warsaw University of Technology. 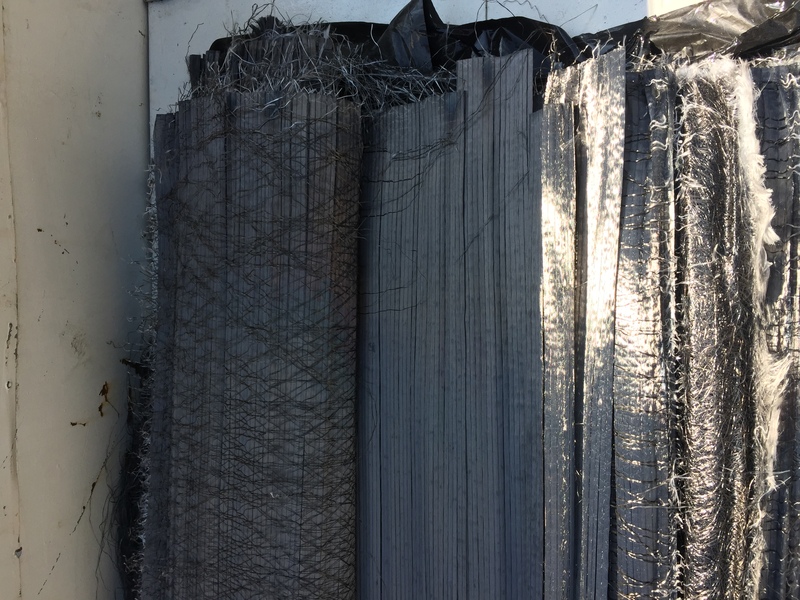 At our request, the university has been conducting strength research of recycled carbon fibers as well as laminates produced on their basis. Another university that we cooperate with is Rzeszów University of Technology. We have started cooperation with the university with the aim of constructing bridges, footbridges, playgrounds, benches and observation decks with the use of windmills propellers. Leave us a message and we will answer it on the same day. I agree to the processing of my personal data in order to prepare the offer. The data administrator is the PRZEDSIĘBIORSTWO WIELOBRANŻOWE ANMET ANDRZEJ ADAMCIO. All data (Name, email, subject, content) are stored on an external e-mail server whose administrator is o2 - a Polish internet portal owned by Grupa Wirtualna Polska sp. z.o.o ..
Firma “ANMET” powstała w 1998 roku. Od początku naszej działalności staramy się o wysoką jakość i rzetelność naszych usług.